WebMoney Transfer, also known as WebMoney, is an online payment solution suitable for both businesses and consumers. The company was founded in 1998 and since then more than 32 million people from all over the world have used this type of payment method. 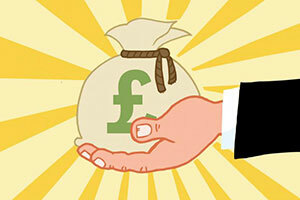 It offers its customers the opportunity to keep track of their funds, make secure transactions and attract funding. These are only a few of the reasons why so many people have chosen to use it regularly. WebMoney is a trustworthy online payment system which has been greatly developed and improved over the years. Thanks to it, customers can rest assured that their funds and financial information is strictly protected. Many businesses rely on WebMoney on a daily basis which it an indicator on itself that the company provides world-class services. 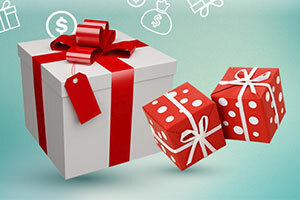 WebMoney is a company that offers its customers a variety of specialised services. 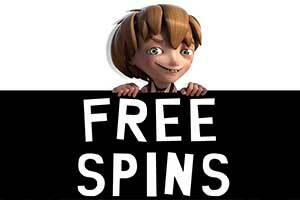 They can top-up, pay, withdraw, raise funds using WebMoney. 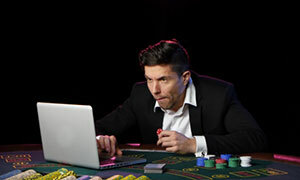 So many diverse options allow gamblers to enjoy playing and paying online safely from the comfort of their home. Moreover, the company’s inner system is highly secured and checked constantly in order to make sure it provides the needed protection for its customers’ sensitive information. The company’s advanced system has been developed in accordance with the latest security requirements when it comes to online payments. It manages to assure high level of protection at any time and it guarantees privacy and discretion. Players can finally have the needed peace of mind that their financial information won’t be shared anywhere. 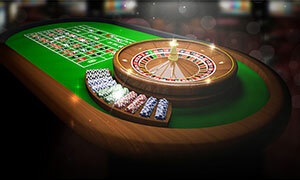 It is extremely important for gamblers to know that they can enjoy their favourite online games without any concerns how the final payment will be arranged. With WebMoney, they can pay instantly and securely and do it at the most convenient for them time. WebMoney knows how important is for its customers to feel certain about the protection of their funds and this is the reason why the company has made security its top priority. Its advanced technology provides high level of protection to its customers and it prevents them from frauds and other potential threats. All of the information that enters the system needs verification as this is a great way to secure all of its customers’ personal data and online payments. The company offers three main authentication methods which customers can choose from. These security settings assure great protection of the users funds at any time. The first one is the standard login and password method. Users can login in using their phone number, email address or WMID and in most cases this procedure is followed by additional confirmation. The second one is files with secret keys which require a password, unique 12-symbol WM-identifier, secret key and wallets, stored in the memory of the computer. It is highly recommended to keep backup copies of these files on a reliable and portable device and store them securely as this will be extremely helpful in case of any loss or damage. And the final method is personal digital certificates which are certificates designed to protect, identify and transmit data. There are two more ways for transaction’s confirmation and they are to send SMS verification code or use a service called E-Num which generates single-use passwords. WebMoney offers a lot of options for its users, all of them provide a high level of security just in a different way. 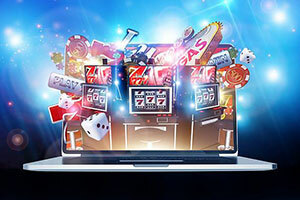 Gamblers can now choose the most convenient for them method depending on their situation and arrange online payments in the fastest possible way. Another incredible feature of the company’s inner system is its resistance to connection faults. During the transaction process, the funds that are being transferred are either on WM-wallet of the receiver or the sender. There is no other option which practically means that it is impossible for its customers to lose WM-funds. 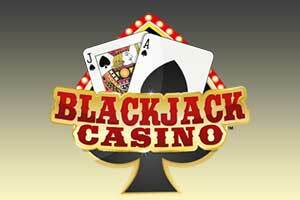 This is especially convenient for gamblers as they can now rest assured that their funds will be not only protected from frauds but also from losses. 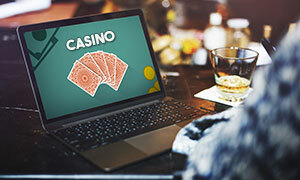 Players can now enjoy their favourite online casino games with the needed peace of mind, knowing that their financial details are secured and any unauthorised activity on their account will be immediately detected. WebMoney users need to bear in mind that once made, transactions cannot be retracted. WebMoney is very flexible when it comes to transaction fees and offers very competitive rates. It charges its customer for every transaction a fee of 0.8% of the payment amount. There is no fee when transactions are made between a VM-identifier with the same type of purses. If a user wants to make a deposit or withdraw money from the system, the fee that will be charged will be according to the payment method and the tariffs of the agent’s fees. For instance, if a customer would like to exchange euros by using bank transfer method, the fee that will be applied will be the bank’s fee. The company offers its customers reliable support and it can be contacted over the phone or via email. 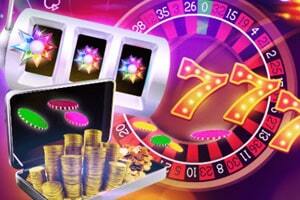 Both ways are very efficient and it is up to the customers to decide which one will be more beneficial for them. For instance, for any urgent financial matters, it is advisable to contact directly a representative of the company. The customer service representatives will be always ready to assist the customers and will do it in a timely manner. WebMoney is one of the most reliable and trustworthy payment methods as it gives its customers the needed layer of protection and security. 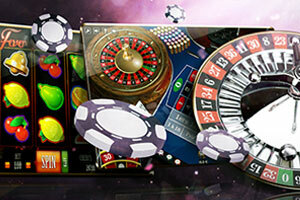 Many gamblers choose it due to the fact that it is accepted in many places and it assures fast and secure transactions. The company offers a variety of options where customers can top up their WebMoney purse online extremely fast. Moreover, their rates are very competitive and the whole process takes a few minutes. With WebMoney, paying online is not only extremely secure but also very efficient.